There is a surprising gender gap among religious followers. 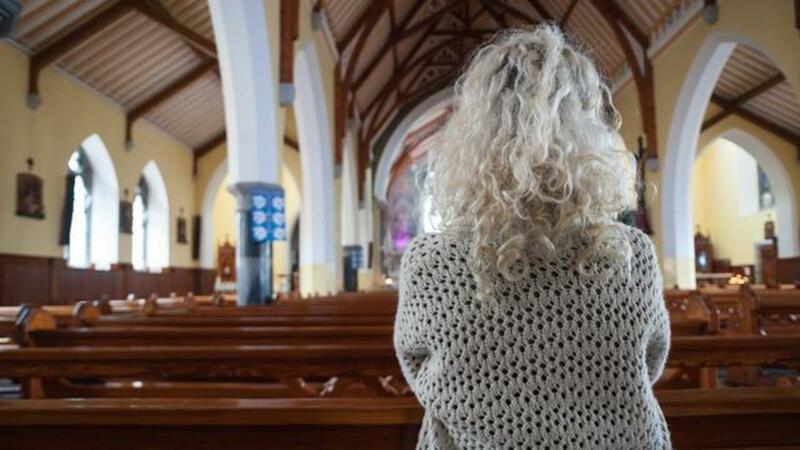 The Pew Research Center recently released the results of its study which found that "women are generally more religious than men, particularly among Christians." The group based its conclusion on survey data collected between 2008 and 2015 from 84 countries across 6 faith categories—Christians, Muslims, Buddhists, Hindus, Jews and the religiously unaffiliated. Across all these segments, 83.4 percent of women and 79.9 percent of men claim a religious affiliation; while the gap is less than 4 percent, it translates to a difference of around 100 million more females. A press release also points out that women have a higher likelihood of praying on a daily basis and saying that "religion is 'very important' in their lives." Overall, the study notes that the reason for this gender gap likely has to do with a combination of different factors including "social and cultural forces." There were, however, some exceptions based on geographic location or religious group where men demonstrated more religious commitment. Why is the government limiting how many people can have this anti-addiction medicine?